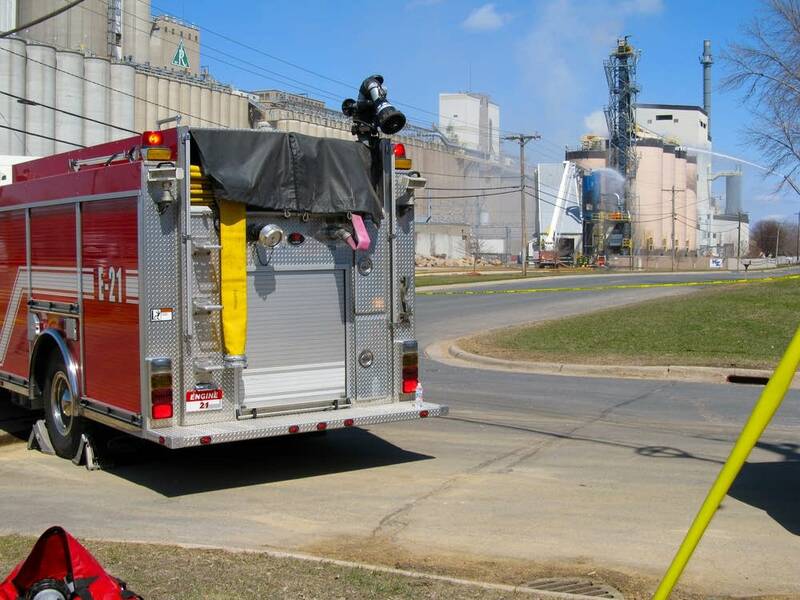 Authorities in Scott County say no one was hurt in an explosion and fire at a biomass energy power plant in Shakopee. The city of Shakopee has given the all-clear and re-opened roads near Koda Energy and Rahr Malting Company. Third Avenue between Shumway Street and Harrison Street are still closed, the city said. 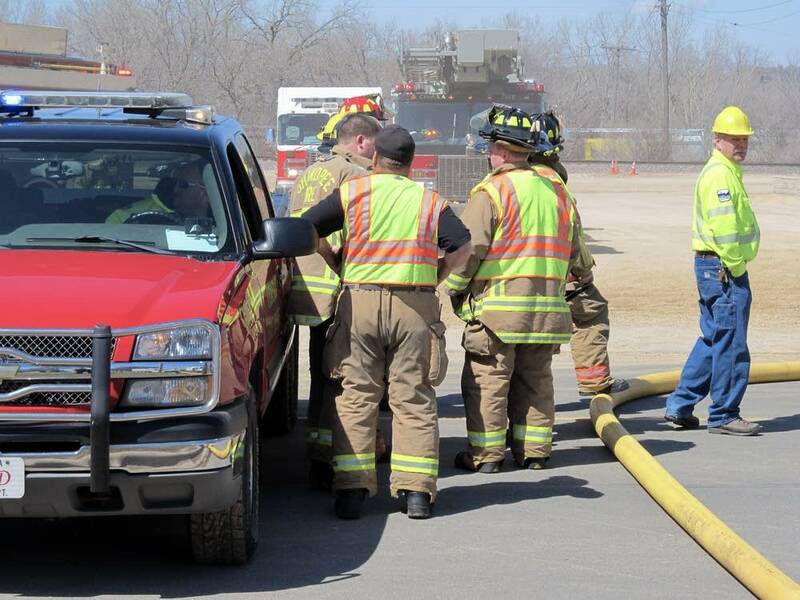 Scott County spokeswoman Lisa Kohner said the fire involved two of Koda Energy's silos. She says 7 employees at the plant were evacuated without injuries. "Multiple jurisdictions have responded — fire, police, emergency medical," Kohner said. "We're asking people to stay away from the immediate vicinity, out of an abundance of caution as well as the smooth operations of the remaining public safety activities," Shakopee Fire Chief Jake Theisen said. In a statement released Thursday night, Koda Energy said a "smoldering fire remains in the two silos, which is expected to burn itself out. Fire officials from Shakopee and surrounding communities will be on hand until the situation is resolved." Koda Energy said it does not know the cause or when the plant will resume operations. Koda Energy is described on its website as an environmentally-friendly energy project. It's a joint venture with 162-year old Rahr Malting, which uses heat from Koda Energy in its malting process. Koda Energy said it exclusively burns natural materials like agricultural byproducts. The Koda facility has operated since May 2009. 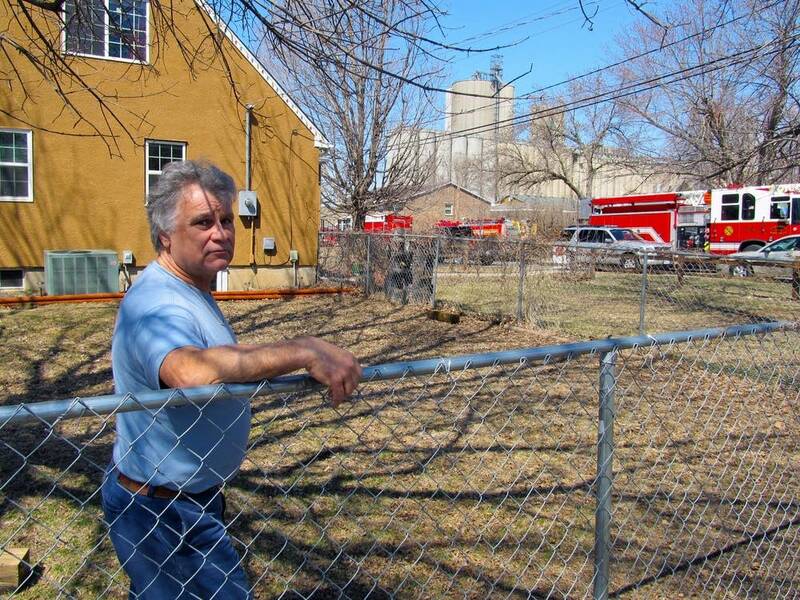 Shakopee resident Raymond Orsburne lives next door to the plant and says the sound of the blast startled him awake. "I work nights so I woke up at about 12:30 went to bed at about 8. It sounded really loud. I kind of figured it was that plant that exploded, I assumed," Orsburne said. Rupa Shenoy joined MPR in August 2009.